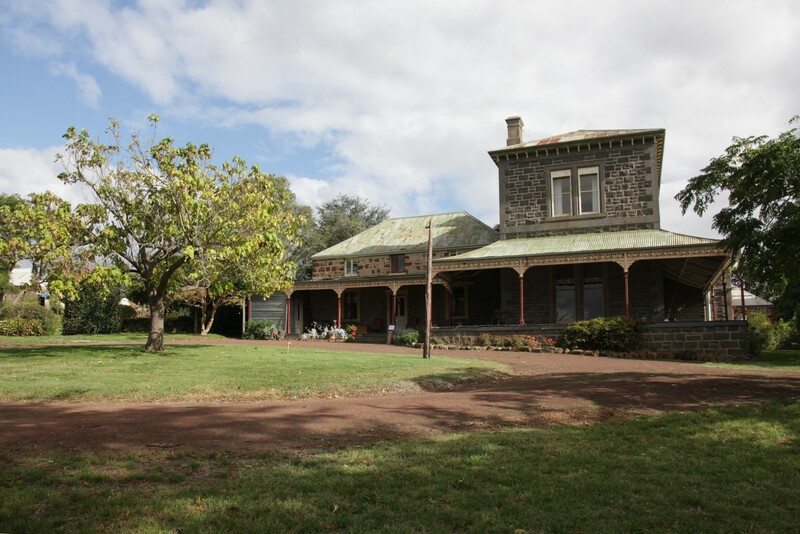 Historic Birregurra is perfectly situated as the gateway to the Otways and the Great Ocean Road. Just an hour and 40 minutes from Melbourne via the Geelong Ring Road, this small scenic town offers all the benefits of country life with the added convenience of being just 15 minutes from the commercial centre of Colac and an easy drive to the popular beaches at Lorne (30 minutes) and Apollo Bay (45 minutes). Birregurra is a vibrant community, home to just over 500 residents. The top of town offers panoramic views of the surrounding countryside, the magnificent Otway Ranges, Mount Gellibrand and the picturesque public golf course by the Barwon River. And a stroll following the Heritage Walk takes in beautiful historic buildings that now offer fine food, contemporary art, antiques and more. Fresh local produce and quality craft goods can be found around the area and at the Sunday Market in the Park, held every second Sunday of the month (from December to April), and each October the town celebrates with the Birregurra Weekend Festival.